WANT TO DRESS LIKE A GQ MODEL WITHOUT ALL THE TIME CONSUMING BROWSING AND SHOPPING? YOUR SHOP GIRL IS HERE TO HELP. If you want to create a signature style without the torture of browsing through crowded malls then look no further. 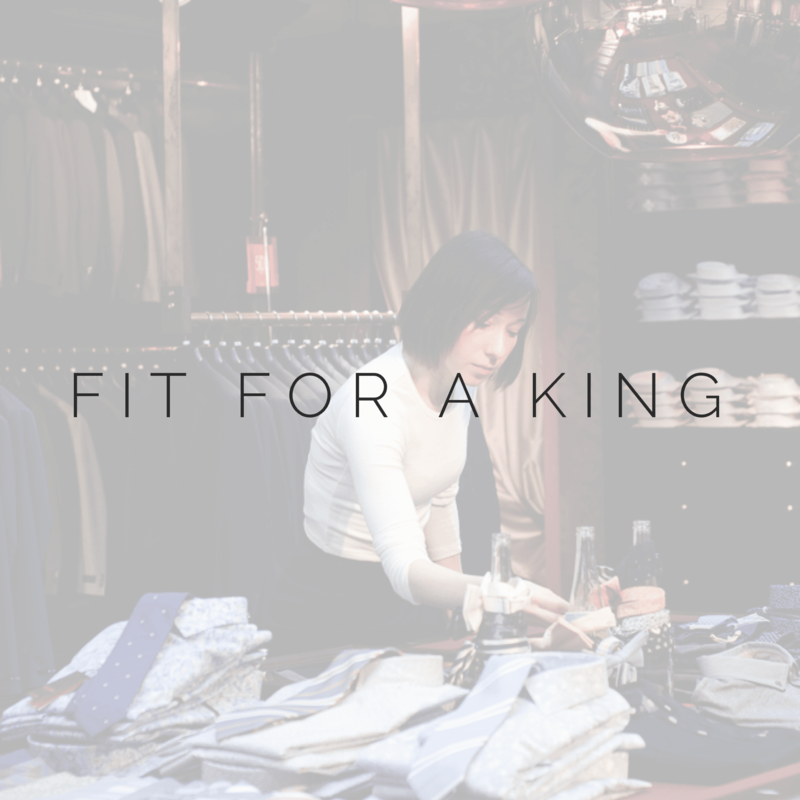 With the Fit for a King package Your Shop Girl can help you create a polished look that works with your budget and is easy to maintain. Best of all, you don’t have to do any shopping, just show up to the stores and try on all the fabulous pieces we have picked out for you. WANT TO LEARN THE FORMULA FOR CREATING A SIGNATURE STYLE? WE CAN DO THAT TOO. 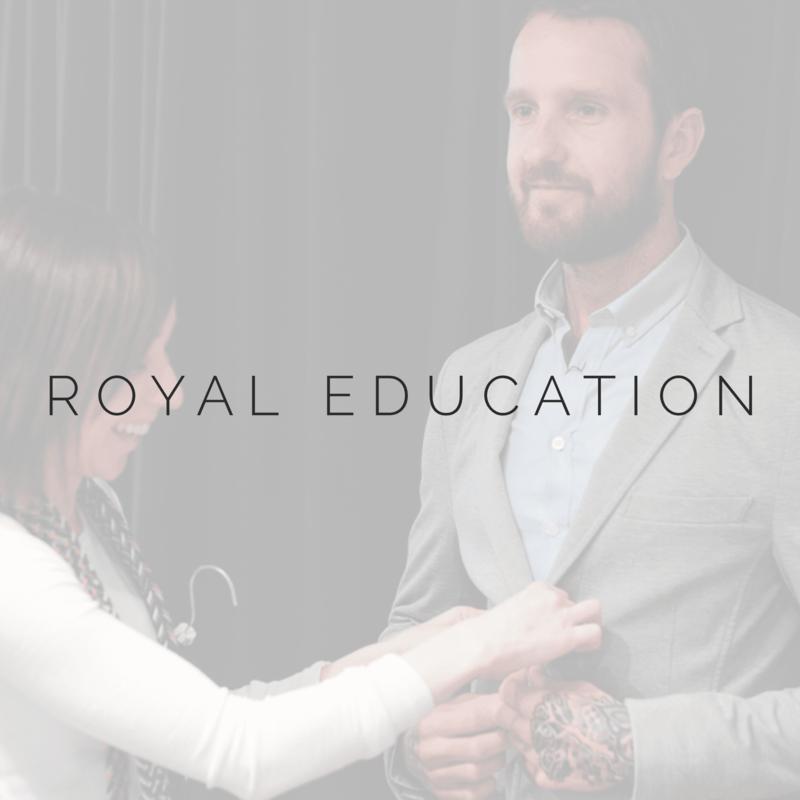 If you would prefer to learn the ins and outs of building a fantastic wardrobe then the Royal Education is the package for you. 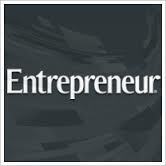 Want to learn how to shop smarter and more effectively? We can teach you how. Hate shopping? Or just don’t have the time to shop? Let us shop for you. The first time I saw Suzanne, she was presenting at a conference about the Do’s and Don’ts of fashion. It was amazing to see how she engaged the audience with her fun, energetic presentation style. Since then, Suzanne has helped me change my entire wardrobe. She has helped me with my shirts, ties, shoes, jeans and everything else. It has changed my life! I receive compliments about my wardrobe all the time, and it is all because of Suzanne! During a hectic move from Toronto to Dubai, Suzanne made it that little bit easier, by quickly and simply sorting out my wardrobe for me. She anticipated exactly what I needed for the office and out and about in town and in 3 hours together we were done. After a quick coffee, with clothes already set aside at a number of shops, there was no stress, no hassle, just good advice, a bit of learning for me and some choice pieces. Not one purchase has been left at the back of the closet. My thanks for a great afternoon, the saved time and a new wardrobe that has stood up to a hot summer in the Middle East. Your Shop Girl accepts Cash, Credit (via Paypal) and E-transfers. You will be taken to a page to pay once you have scheduled in your session. Otherwise, if you book via phone, an invoice will be emailed to you. Do you offer personalized packages? Absolutely. Simply contact suzanne@yourshopgirl.com to discuss your style needs. Do you offer your services outside of the City of Toronto? Yes. Please contact suzanne@yourshopgirl.com to receive a quote for the additional charges. What if I don’t want to spend money on clothes while we shop? No problem at all. There is no pressure to buy anything while we are together. Where do we go shopping and how is it determined? Anywhere from vintage stores to boutiques; where we shop depends upon your style needs, lifestyle, and budget. Can I add hours or services onto my package? Definitely. My services are $125/hr. What kind of additional services can be added to the packages? I am happy to recommend makeup artists, hair stylists, tailors and anything else you need to complete your wardrobe. Want to love every item in your closet? I can help.